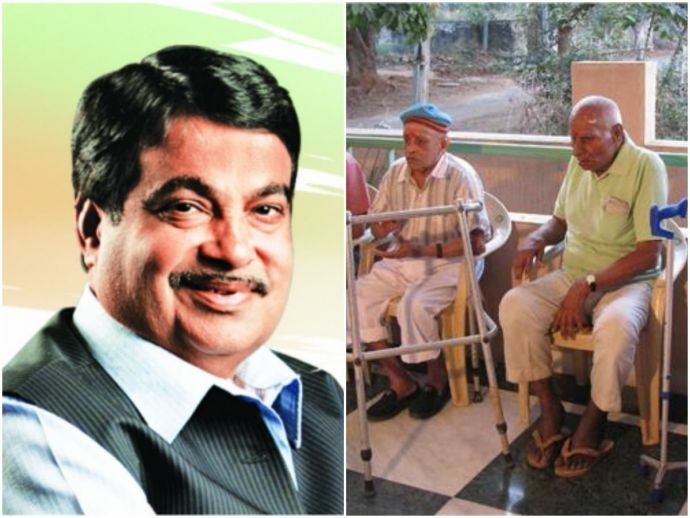 Around 1,500 Senior Citizens With Disabilities From Nagpur To Get Aid Under The Rashtriya Vayoshri Yojana! Social Justice Minister Thawar Chand Gehlot has launched this scheme. Social Justice Minister Thawar Chand Gehlot recently launched the ‘Rashtriya Vayoshri Yojana’, a welfare scheme for the empowerment of senior citizens. Under this scheme, various types of aids (hearing machines, crutches, wheelchairs) will be given to senior citizens of the city. The scheme has been already launched in Andhra Pradesh and Madhya Pradesh and was a great success. To launch the scheme, a program was organised at the Deshpande Hall on Sunday. Many politicians including chief minister Devendra Fadnavis as chief guest, Union minister Nitin Gadkari were also present. Ten senior citizens with disabilities were provided with aids as a part of the program. "Senior citizens who face health problems often hesitate to ask their children for things that they need fearing that they might overburden the child who is already in a poor financial condition. As their government and children, we wish to help them." Union minister Nitin Gadkari said, "These equipments are not cheap so it becomes difficult for many to purchase. It's a great day today for me as I can witness the wishes of these people being fulfilled." Gadkari in his address mentioned that ₹30 crores have been allocated for the development of a Composite Regional Centre (CRC) for training and skill development of persons with disabilities in the city. 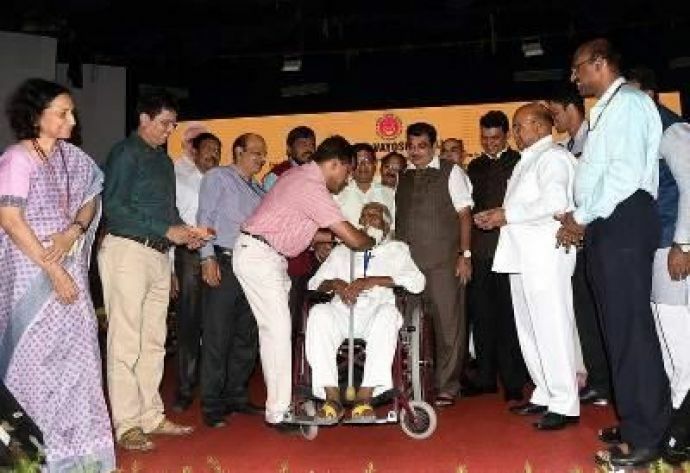 He also announced that electric bus that TATA had presented him on his birthday was going to be donated free of charge. "In 3 years, we have made 4 world records pertaining to social welfare. It is indeed a proud moment." He also mentioned that recently 800 kids received the cochlear transplant and were now able to hear properly. Along with that, a lot of people who couldn't walk were also provided with motor based tricycles. We hope the scheme is a huge success!